MPEG standardizes the compression formats and standards like MPEG-1, MPEG-2, MPEG-4, etc. 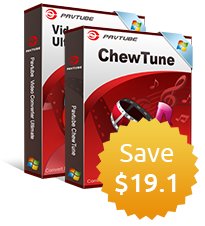 MPEG files can be played by many media players such as VLC, Windows Media Player and QuickTime. However, to play an MPEG file on a mobile device like the new iPhone 6 (Plus) is not quite easy. According to iPhone 6 (Plus) supported file formats, it does supports MPEG-4 playback and doesn’t support MPEG-1 and MPEG-2. Then why some MPEG-4 videos can’t be synced to iDevices with iTunes? There are clear rules for MPEG-4 playback on iPhone 6 (Plus): MPEG-4 video up to 2.5 Mbps, 640 by 480 pixels, 30 frames per second. 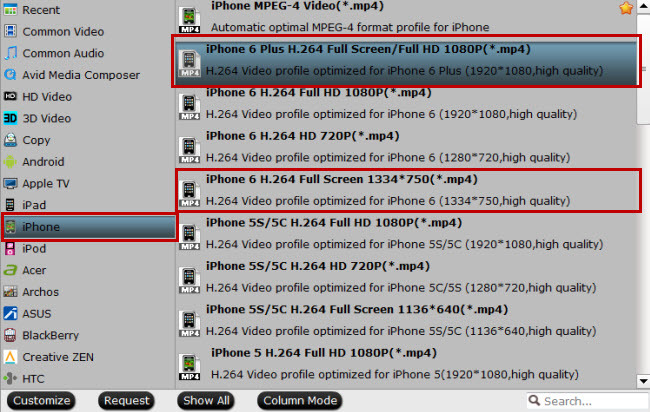 How to enable your iPhone 6 (Plus) to read and play all MPEG files? A iPhone 6 converter(Top 6 iPhone 6/6 Plus Video Converter) is the right solution. Pavtube Video Converter(Get Mac version) can make it possible to play MPEG-1, MPEG-2, and MPEG-4 files on iPhone 6 or iPhone 6 Plus by ripping and converting these files to iPhone 6 fully supported video formats. 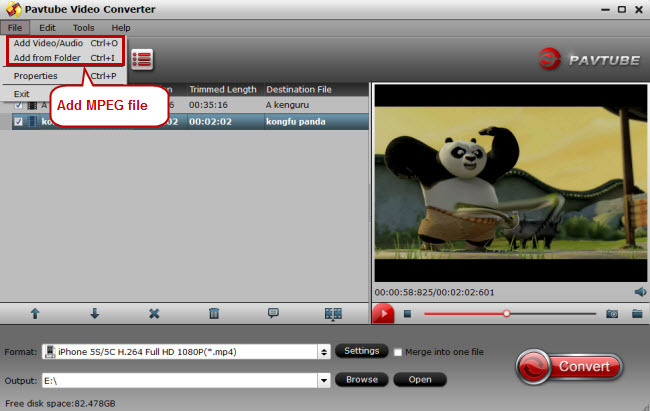 Open this MPEG to iPhone 6 video converter on PC and click “File” to import the MPEG-1, MPEG-2 or MPEG-4 file. If you got other videos to be converted, just import them to a more comprehensive iPhone 6 Media Converter for conversion. Click the format bar to follow "iPhone" ＞ "iPhone 6 Plus H.264 Full Screen/Full HD 1080p (*.mp4)" for iPhone 6 Plus and "iPhone" ＞ "iPhone 6 H.264 Full Screen 1334*750 (*.mp4)" for iPhone 6. Click on the red button “Convert” to make MPEG to iPhone 6 conversion start. After conversion, transfer the converted MPEG-1, MPEG-2 or MPEG-4 files to iPhone 6 (Plus) with multiple ways. Video Tutorial - Can iPhone 6 (Plus) Play MPEG 1, MPEG 2, MPEG 4 Files?